This Excel file has no built-in functionality. It simply provides you with the check-list that we discuss in Chapter 4 (Table 4-3) so that you can easily apply it to your own opportunities. "A brilliant treatment of how to actually fill and manage the pipeline." 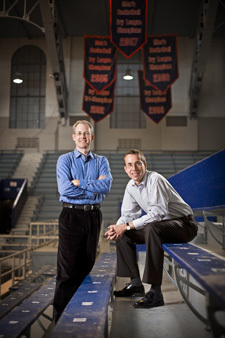 Christian Terwiesch and Karl Ulrich are professors at The Wharton School, where they have taught innovation and product development to thousands of executives and MBA students. They have led dozens or organizations in becoming more innovative, in a wide range of industries including consumer packaged goods, pharmaceuticals, financial services, and high-technology. 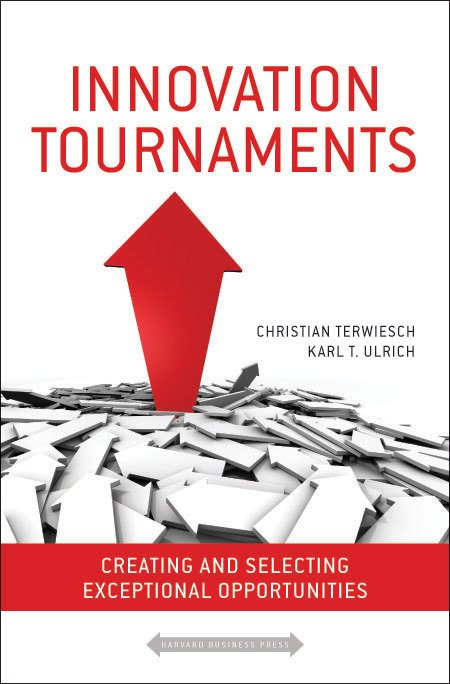 Terwiesch and Ulrich ground their teaching and research on a wealth of practical experience as innovators, product designers, and entrepreneurs. Copyright 2009 Christian Terwiesch and Karl Ulrich. All Rights Reserved.